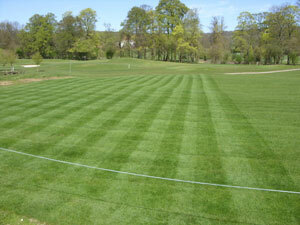 George Davies Turf has been delivering fresh, quality turf in Ilford since 2001. 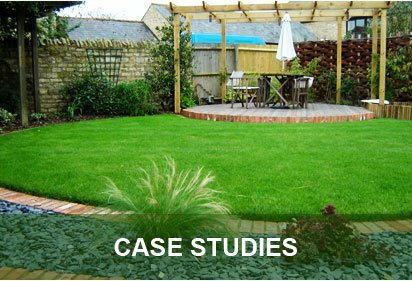 We’ve developed a reputation in the area as a friendly family-run business and we pride ourselves on offering our customers superior quality rolls of turf right where and when they need it, whether that be for a domestic property or a major commercial requirement. Placing an order with us is so simple. 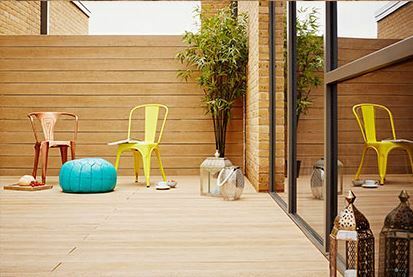 All you need to do is give us a call and a friendly member of our team will run through everything with you, whilst we’ll follow up with an email including all of the information you need to know, so you have that to hand whenever you need it. All of our deliveries are made with our own lorries, so we’re able to offload the turf to your driveway, pathway or front garden. For smaller orders, we do sometimes make them with our 4x4 and trailer, and this is usually our go-to option if the roads leading to you do not allow for lorry access. 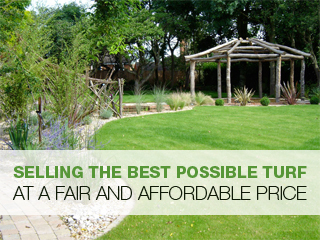 Why Choose George Davies for Turf in Ilford? 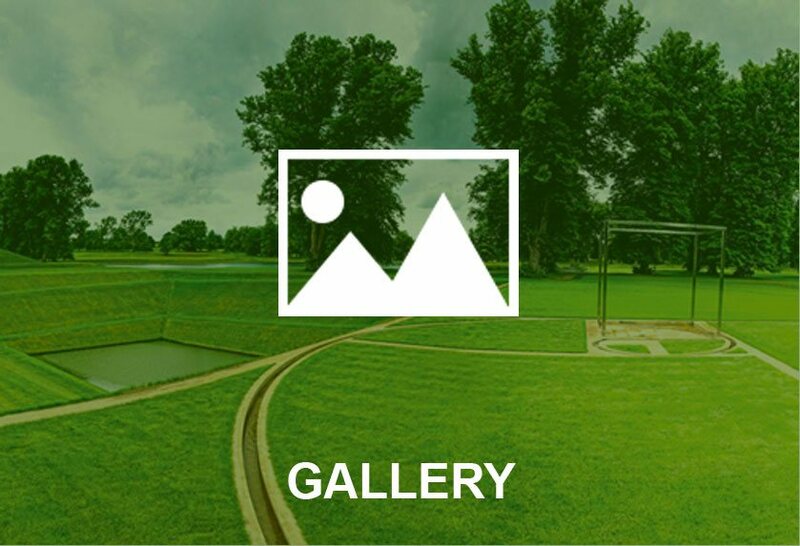 Over the years, we’ve developed a very thorough understanding on what each customer requires, whether that be a homeowner, landscaper or green keeper. 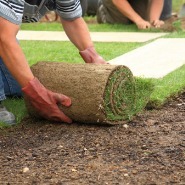 We know just how important it is to be able to deliver fresh, strong, excellent quality turf all year round. Though family-run, we’ve made constant improvements to provide the best possible service. As an example, we now have our fourth 32 tonne lorry with a telescopic Manitou forklift truck on the back. We also have an articulated lorry, which we use to transport the turf from our suppliers to our depots. With a 30ft chiller unit, we can supply fresh turf at all times, no matter where you’re located in the region. With such a broad spectrum of customers in the area, we’ve had requests for deliveries next to golf tees, across a fairways and through a building sites next to specific plot numbers, but the best way to order your turf with us is over the phone, you can then tell us exactly where and when you need it offloaded and we’ll handle the rest. Making Ilford Greener with Fresh Turf in a Flash! During a typical week, we have between five and fifteen deliveries, so as long as our dedicated team has a few days notice then that will certainly suffice. 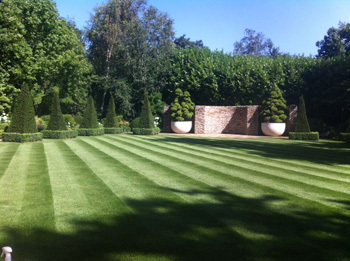 If you’d like to order turf in Ilford, we can ensure your rolls are delivered in prime condition, whilst we’re able to make deliveries all year round. 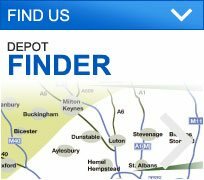 Thanks for taking the time to check out our website but should you need any further information, please do not hesitate to give our Depot a call on 01727 238 073. 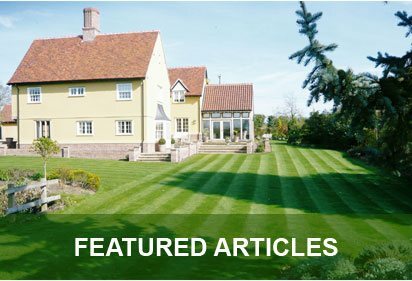 Alternatively you can send us a message on the contact page or email us at info@georgedaviesturf.co.uk and we’ll be back in touch as soon as possible to help you with your query.